What is that profile picture? What’s the name of the creature? Tadaa! How is my new name? Kanna-chan and PlasmaWarrior like this. been considering swapping around my pfp, and i did for now. but might as well ask you nerds: natsuki pfp, marina (splatoon) pfp, or this? You don't really use capital letters anymore and you don't reallly sound that funny or anything like that. Just wondering if u are okay. TheDiamondLord, SharpBladeMC, DemonicKraken and 1 other person like this. TheDiamondLord, SharpBladeMC and DemonicKraken like this. TheDiamondLord and SharpBladeMC like this. Let's see if I listen or not. 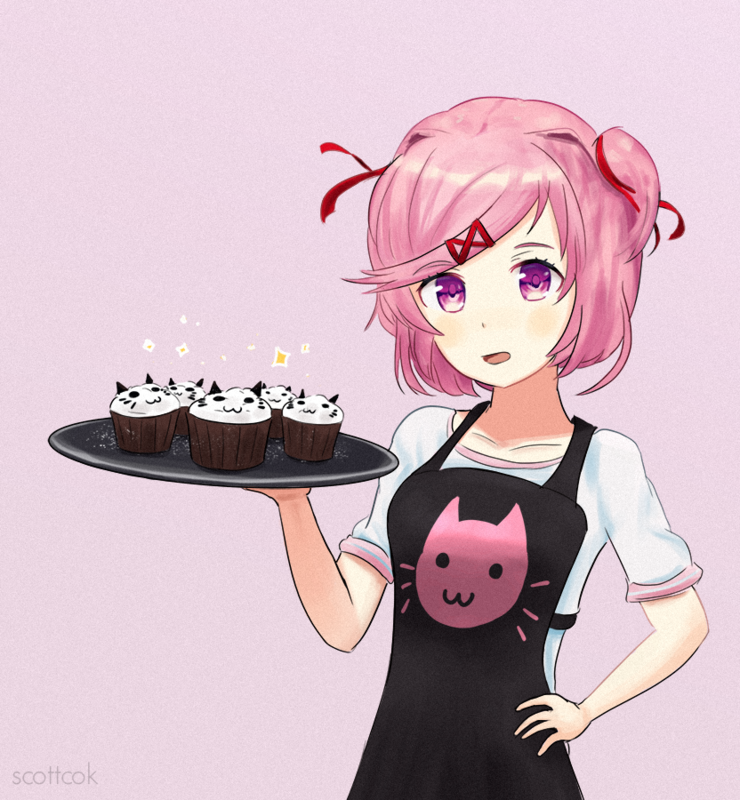 https://orig00.deviantart.net/8fc4/f/2017/334/e/e/natsuki_by_scottcok-dbvc5ik.png You're a fascinating baker and I never knew that. SharpBladeMC and AquaHeart_ like this. SharpBladeMC and loveutoo like this. hi im just some nerd who sometimes lurks around in the off-topic forums but also throws art around sometimes.